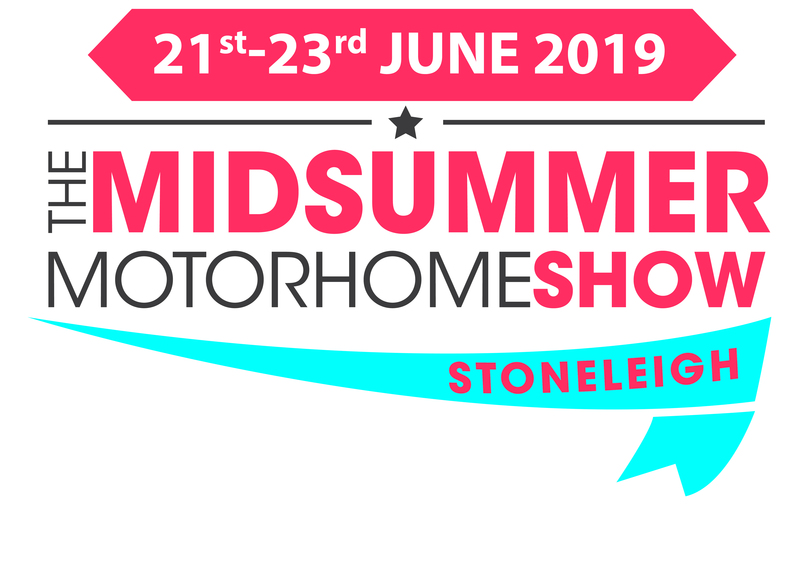 Now in year three; The Midsummer Motorhome show takes place at Stoneleigh Park in Warwickshire. For those looking for a vehicle upgrade, or the chance to go accessory shopping, the show hosts over 140 different retailers for the weekend. Camping pitches are on offer for four nights with inclusive rock n roll themed entertainment. In addition, there are bus trips available to Stratford-upon-Avon and Leamington Spa.